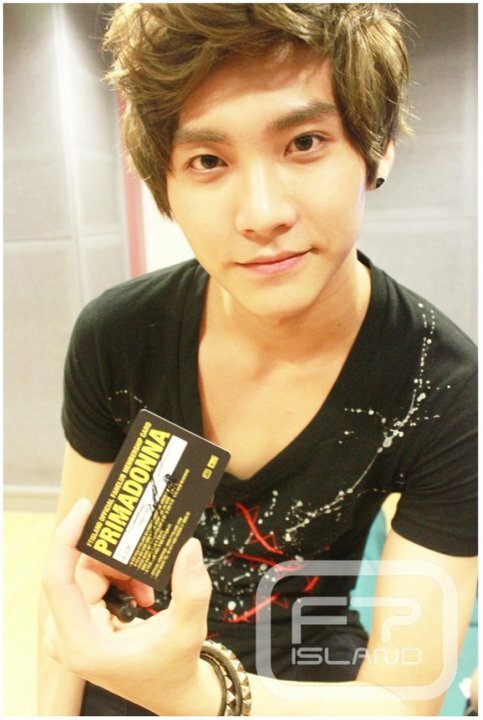 Primadonna Fanclub Member Card Seung Hyun. . HD Wallpaper and background images in the FT ISLAND (에프티 아일랜드) club tagged: primadonna fanclub member card.